Already out in the Philippine market the LG G Pro 2 and the LG G2 Mini. Customers will be having more flexibility and the option if they would go for the phablet or the mini. 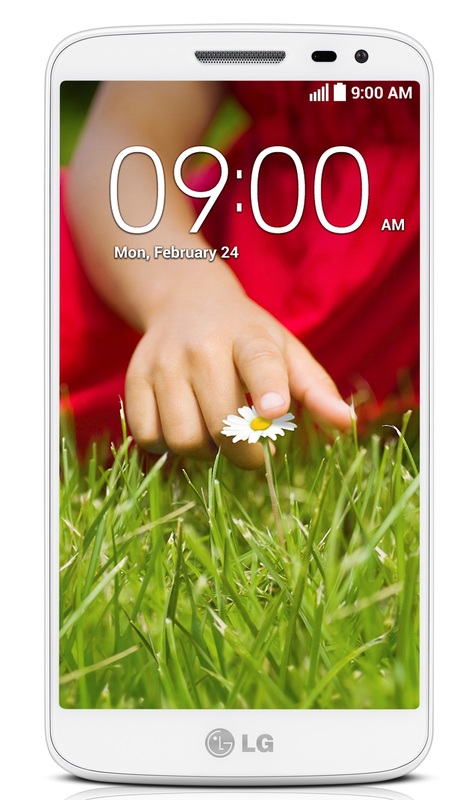 The LG G Pro 2 has a Full HD display in the size of 5.9 inches wide and 3.3mm side bezels. Having a Full HD display users will surely enjoy the bright images produced by this unit. The smartphone also runs on industry-leading hardware, comprising a 2.26GHz Quad-Core Qualcomm Snapdragon™ 800 chipset with 3GB RAM. Sporting Android 4.4 KitKat and long-lasting 3,200mAh removable battery, users will be able to maximize smartphone usage efficiently and conveniently. Even called as a Mini this the first compact smartphone under the premium G series. 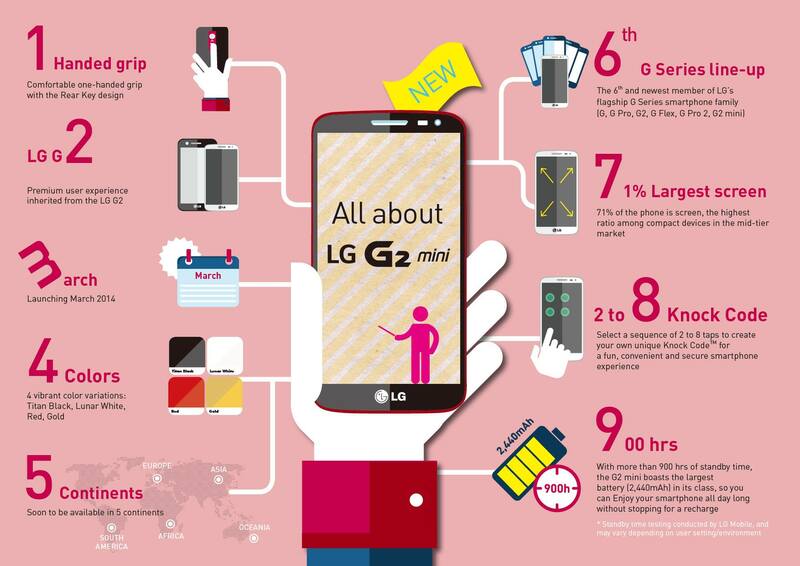 With the other LG G series LG G2 Mini also has that world-class UX features like the LG G2. With the size of 4.7 inches IPS display running also android 4.4 kitkat. Size does not matter when it comes to smartphones. You gain instant and secure access to your home screen by tapping 2-8 point customized patter anywhere on the display using just one hand. Personalize the experience for two diffrent users- key in the predetermined unlock pattern to give you peace of mind when lending your phone to others.